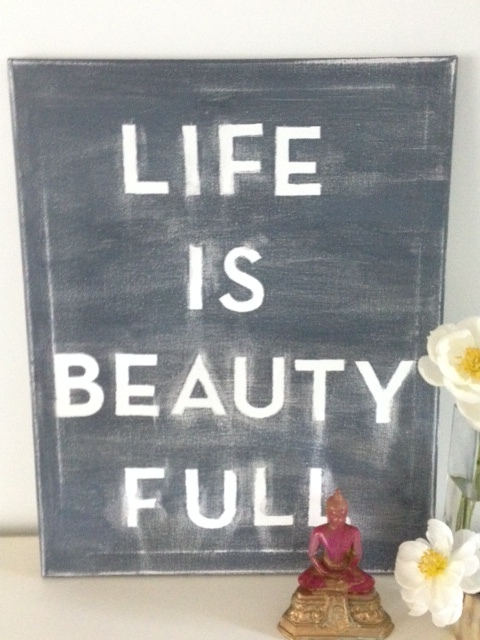 Life is beautiful; Life is Beauty Full! and many, many more blogs. Thanks to these ten blogs for considering an invitation to join in the Love-Hate Challenge. Thanks so much for the link-age! If you could change me to foundthispaintedthat.com I would truly appreciate it! Although I don’t know how all this even plays out now that I have my own domain -sigh- I can be so computer clueless sometimes…And love your answers! !